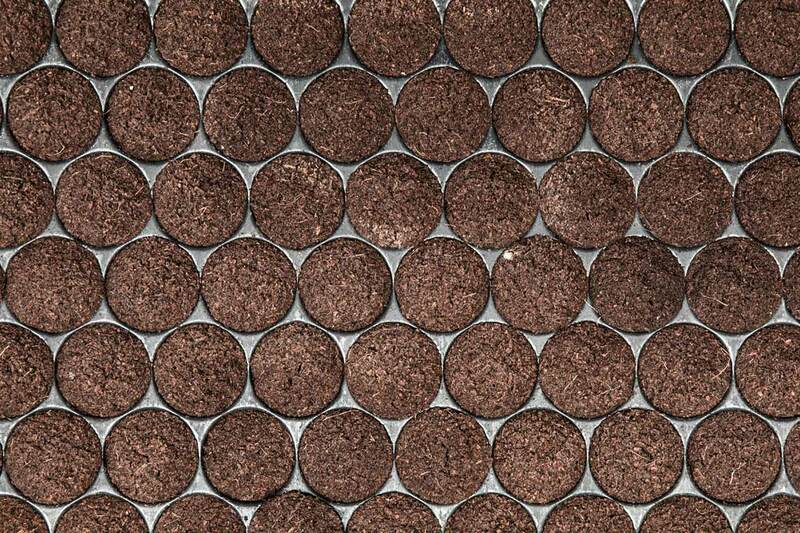 Our pre-filled plug trays are “ready-to-use.” Efficiency is greatly improved due to the ability to transplant young plants earlier and faster, while maintaining greater control over the entire crop cycle. We offer the following product platforms in our plug and tray ranges. Standard sizes are available in our main product lines, but custom designed solutions are our specialty!